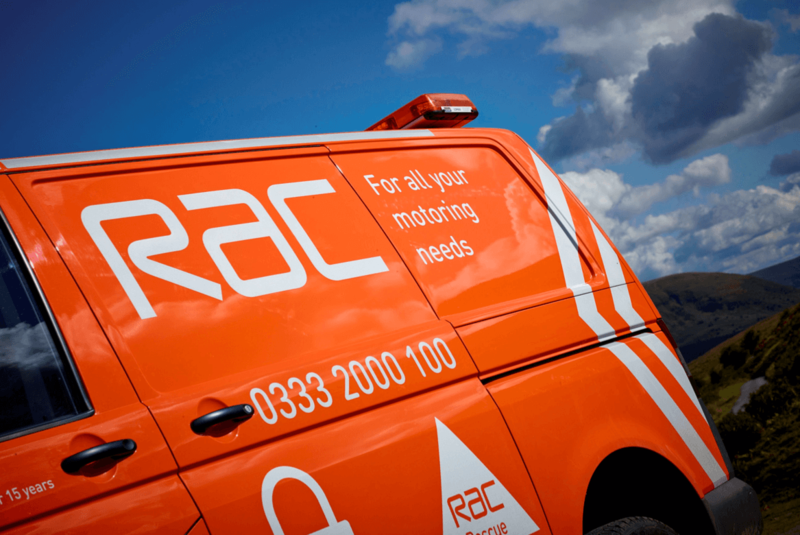 Our real-time, cloud-based solution helps RAC identify and fix faults in their fleet vans, to avoid breakdowns. A major RAC fleet management customer had been having issues with a particular model of van. 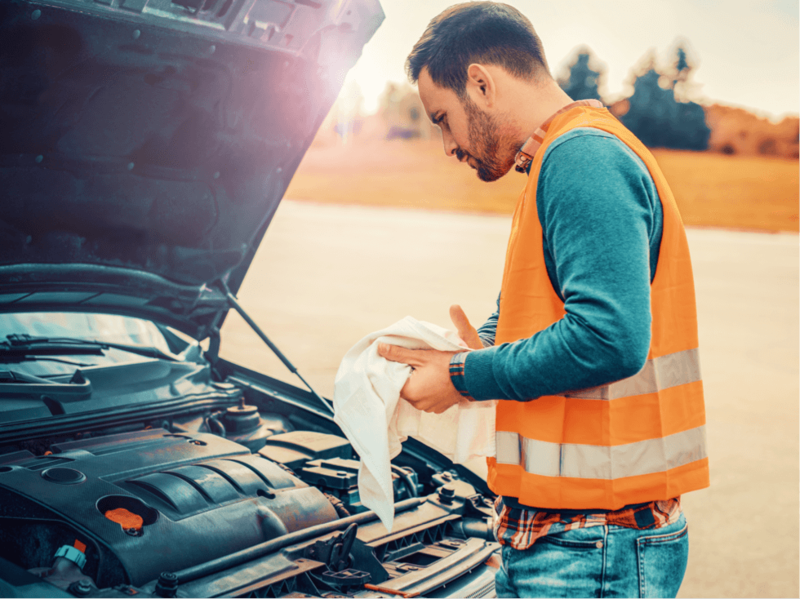 The problem was, it usually took a breakdown to reveal a fault – which meant a van could be off the road for several days. 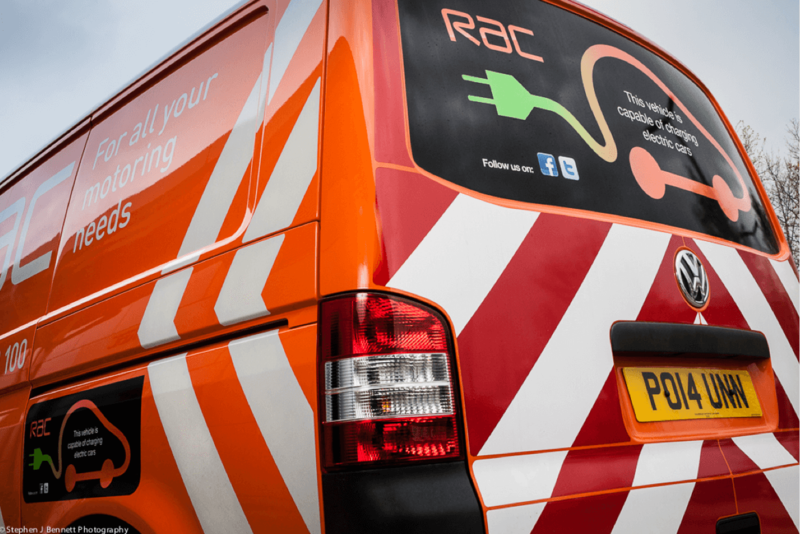 RAC’s existing connected vehicle technology produced a mass of data about each van. So we helped them build a system to process that data, and spot the faults that could lead to breakdowns. 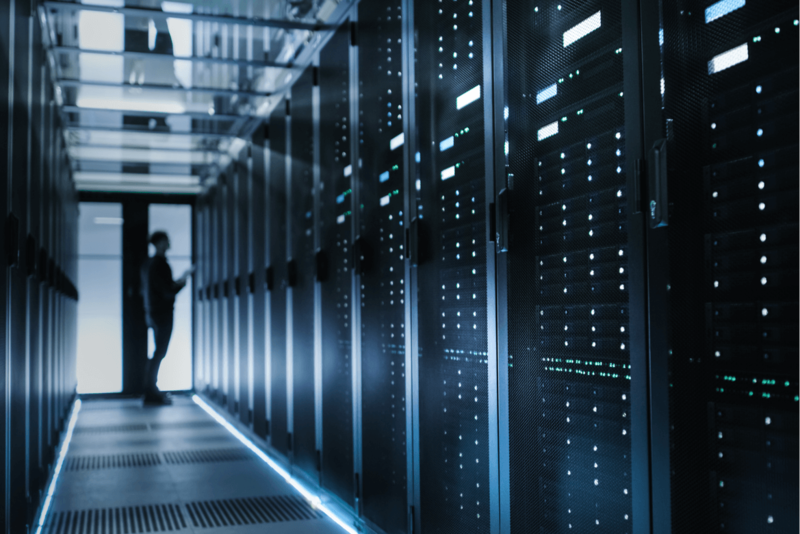 We developed a cloud-based process that monitors and evaluates more than five million messages a day from multiple sources, across thousands of vehicles. This means engineers can plan roadside repairs, and keep more vans on the road. We’ve now extended the service to offer each driver a Fitbit-style email report on their vehicle’s health.